Leadership (CPSL) unveiled a partnership. 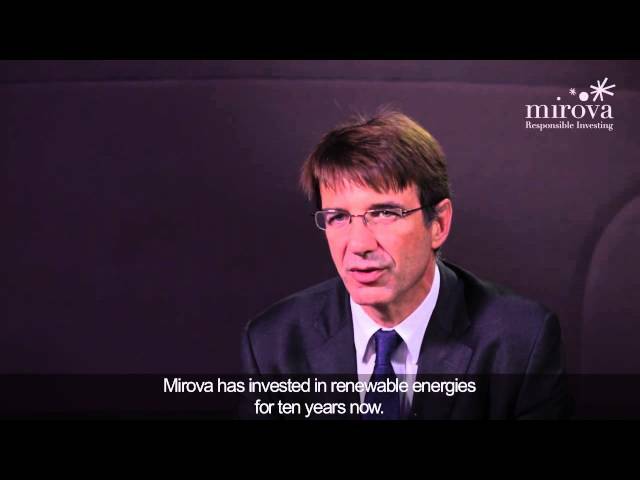 A central goal of this collaboration was the joint publication of research focused on issues or technologies related to sustainable development that would enrich the work of Mirova's investment teams. the lightweighting of passenger vehicles, currently a key theme in the transport sector.